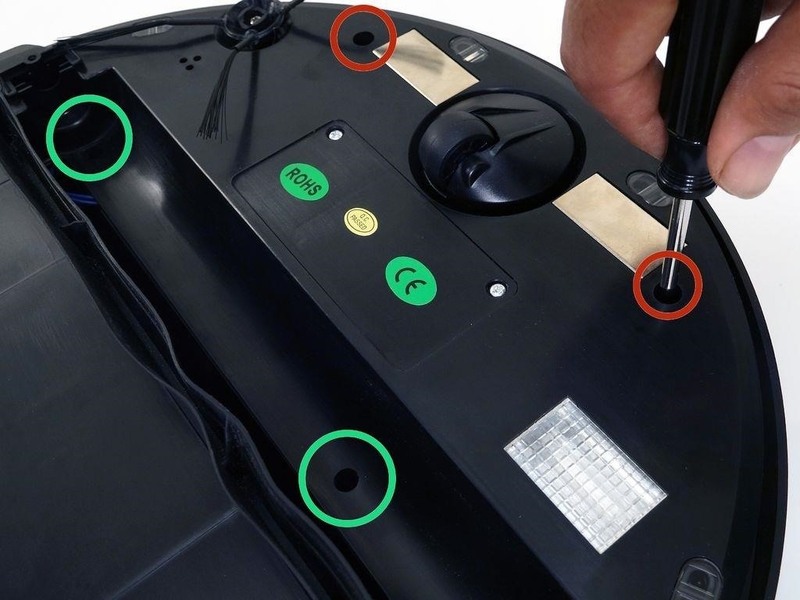 A step-by-step guide to replacing the side brush motor on bObsweep Standard or Pethair. 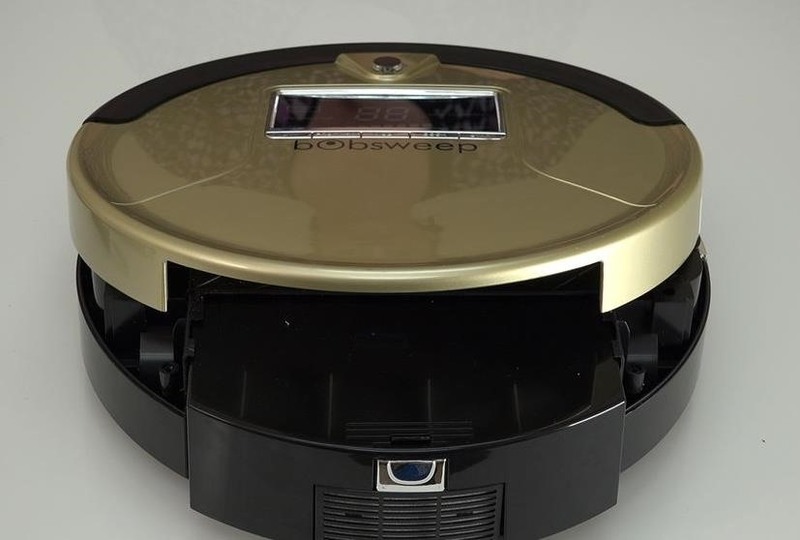 Follow the video or multimedia directions in order to open up bObsweep, remove the main board, replace the side brush motor, then close your vacuum for future use. 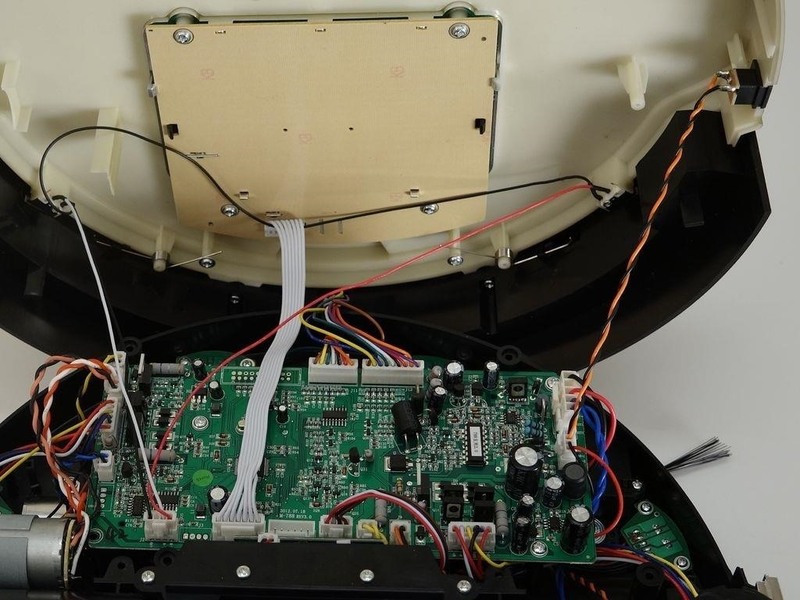 This repair requires a Phillips head screwdriver and one replacement side brush motor that's compatible with your brush. 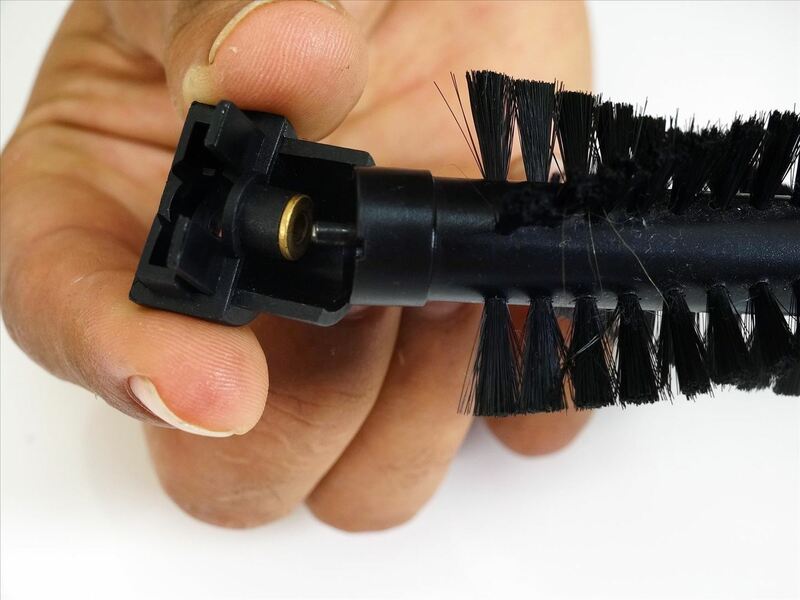 Some models have a screw-on side brush, while others snap onto Bob. Both are available for purchase at bobsweep.com. Make sure the side brush has been removed before beginning this repair. Remove both and keep apart from the main brush parts. 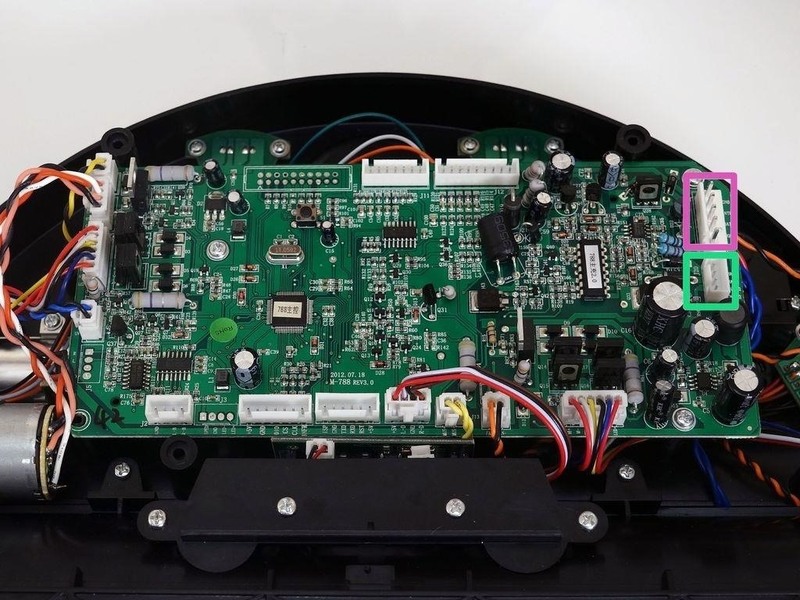 Now you can detach the power inlet from the right side of Bob's cover. Grip it and slide it out. Detach all the circuit plugs from the main board. Firmly pinch the small white tab on the side of each plug, then pull upward to remove. Remove all the screws, then lift the main board straight up and put aside. 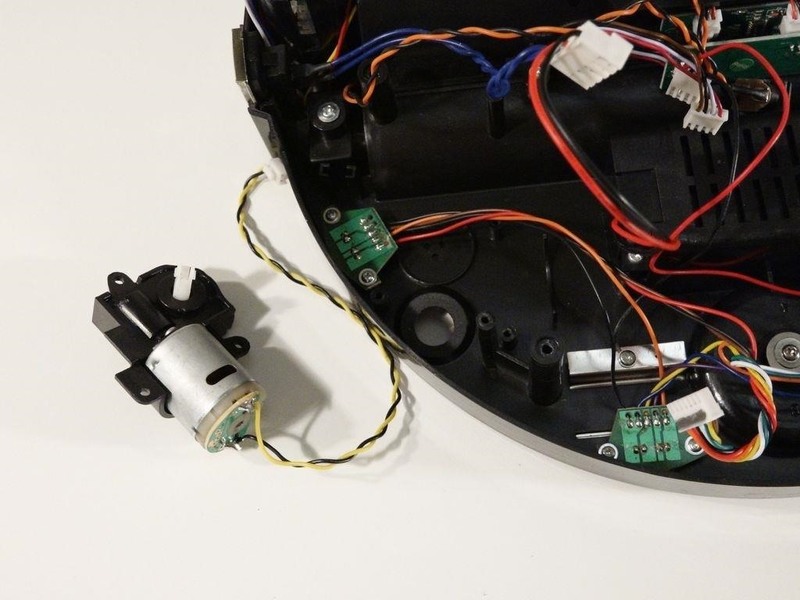 Once the main board is removed, you will see the side brush motor in front of Bob's right wheel. Uninstall the three screws holding it inside bOb. Lift up and replace with your new motor. The motor pictured above requires a snap-on side brush. 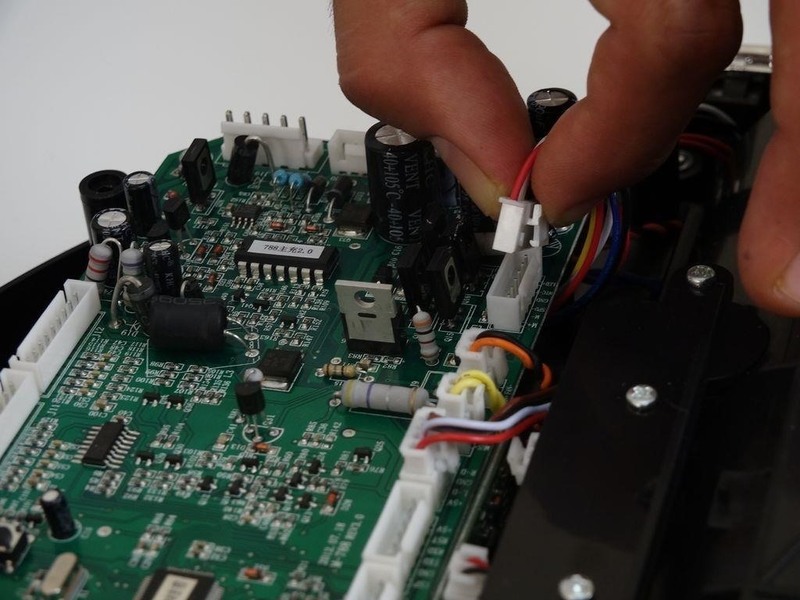 If yours is a screw-on brush motor, these repair steps still apply. 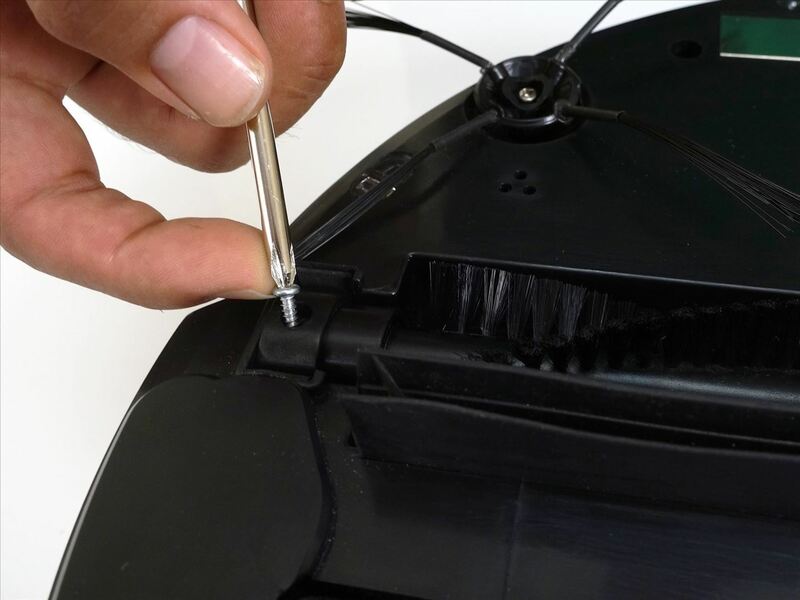 Place the new motor in the open space, with the brush attachment facing down. Ensure it sits flat, and aligns with the screw posts in Bob. Install the three screws removed previously, then replace the main board. Place the main board back in bObsweep. Make sure the holes in the main board line up with the screw posts on Bob. 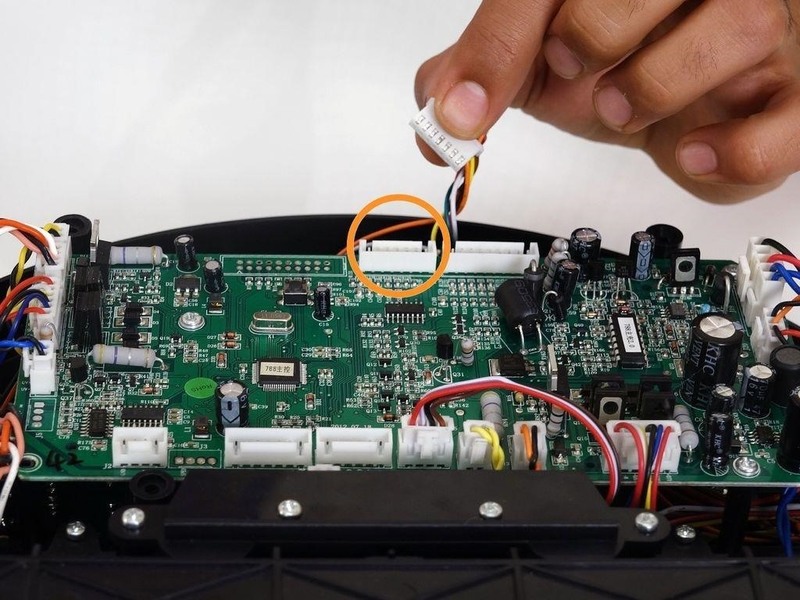 Install the three screws to secure the main board. Then, attach all the circuit plugs correctly. A small black and orange-wired circuit plug. There will be 3 empty spaces left in this row for now. Two will be filled when you put the cover back on. Install the screws you removed at the start of this repair so you can seal the cover together. 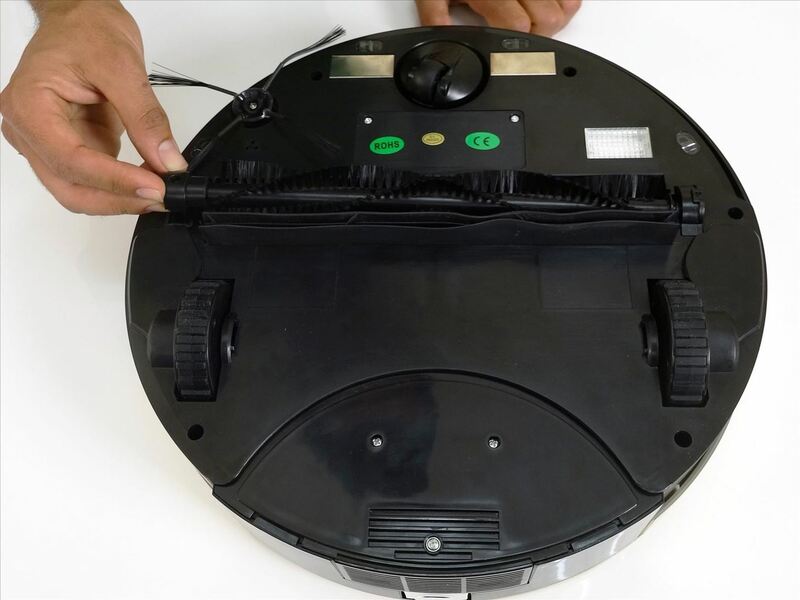 Re-install the main and side brushes before using bObsweep again. 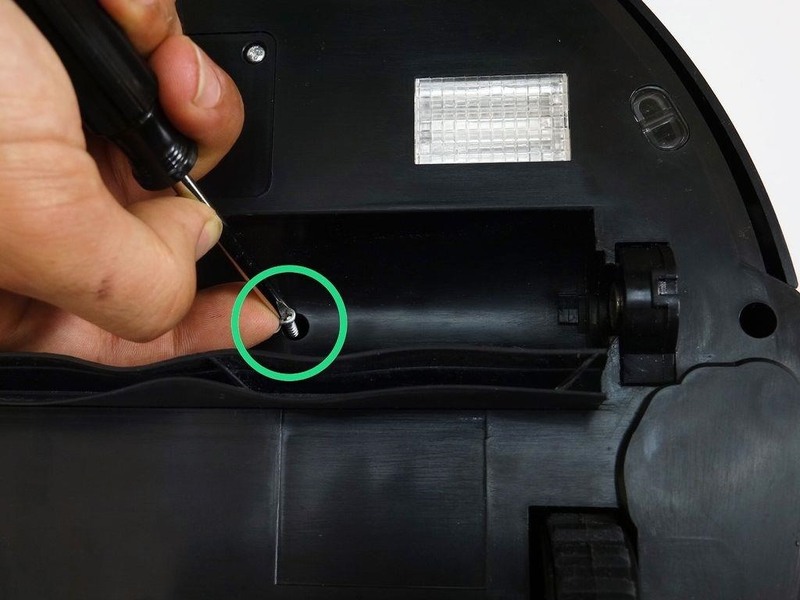 Install the screw for your main brush and your repair is complete.